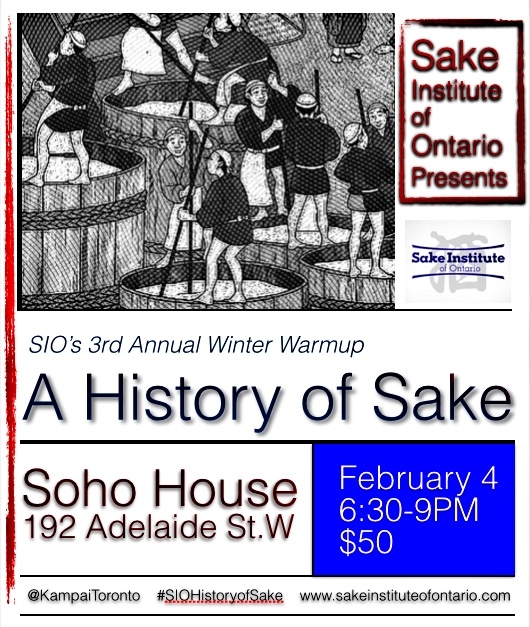 If you are looking to learn more about sake, sip a few new sake brands or explore the realm of sake and food, check out the following events coming to Toronto in February. Kampai! Saturday, January 31 – Oysters and Sake at ROAST Fine Foods Sake’s versatility will be on display this Saturday, January 31 from 12-4PM. Come and taste several sakes from Japan’s Gunma and Ishikawa prefecture from the That’s Life! portfolio. They will be paired up with ROAST’s fresh shucked oysters and fine meats. Sake Brewery Tours – Ontario Spring Water Sake Co. This is your chance to talk to a sake expert and watch firsthand how sake is made. The tours are held on Saturdays & Sundays (1-2 pm & 3:30-4:30 pm), and the cost is $15 per person. The tour ends with an ochoko of fresh pressed namazake! Sake and Shochu Nights at Ki Modern Japanese + Bar Every Friday. Ki’s fine group of certified Sake Sommeliers currently features a unique sake or shochu flight to accompany the Chef’s ‘Izakaya Slate’, an assortment of Japanese pub fare that perfect complements the sake. The Izakaya Slate features salmon tartar, oshinko, takoyaki, shishitos and ginger chicken karaage for only $10. 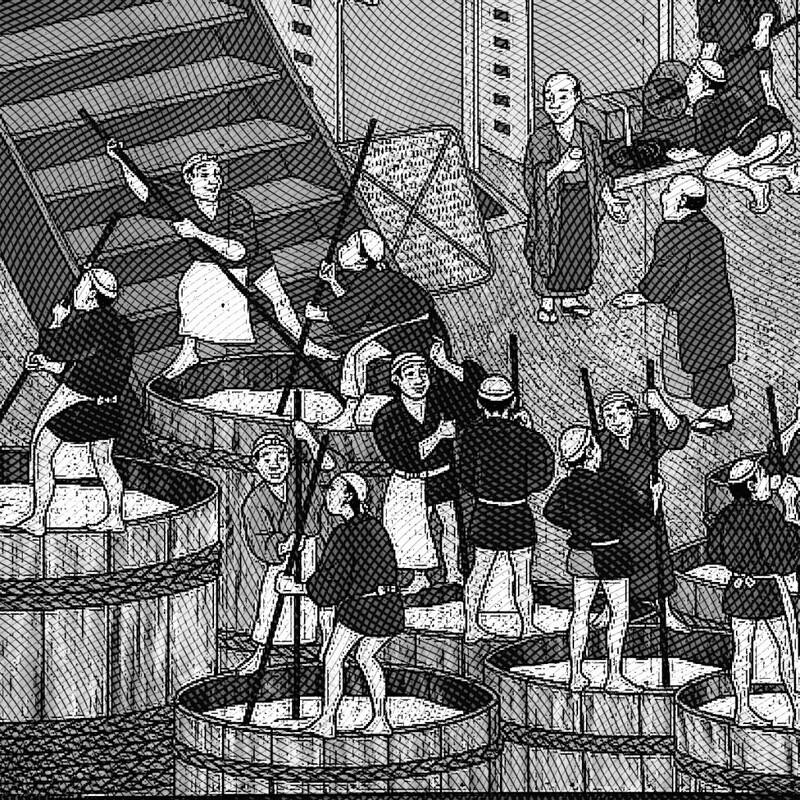 The flights are also priced at $10 and offer some of Japan and North America’s finest boutique sake and shochus. Every Friday from 7PM.